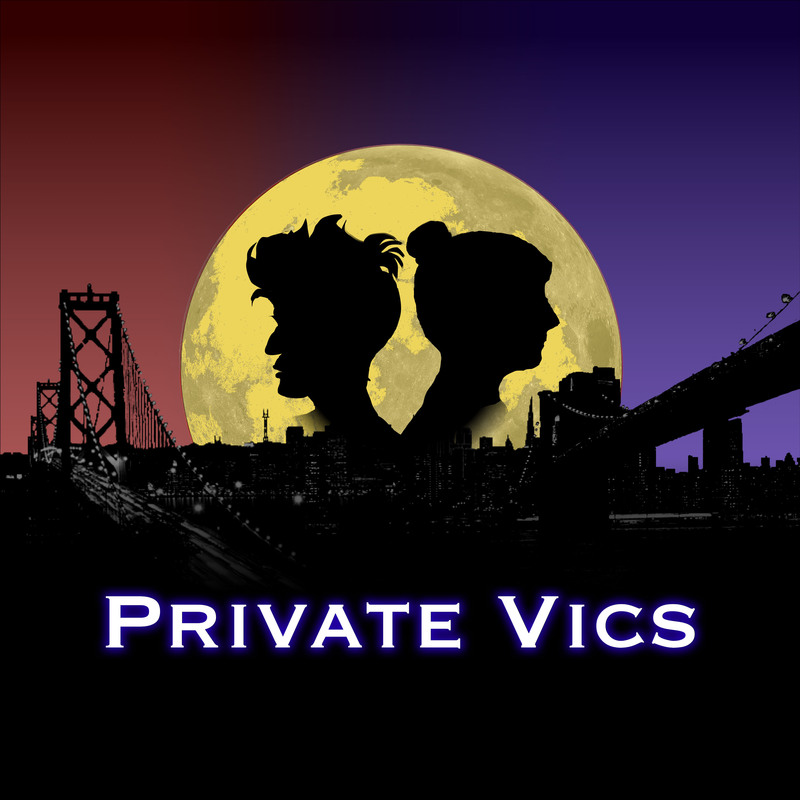 Private Vics: a new horror/comedy audio drama podcast about two friends who investigate the weird and spooky in New York and San Francisco, from Liz Denys & Kanane Jones. Season 1 coming soon! Subscribe now on your favorite podcatcher. Do you need help with something a little weird or unusual? Are you dealing with hauntings, cryptids or some other unexplained phenomena? Call Victori Investigations, a bi-coastal private detective agency specializing in the paranormal and created by two friends who both happen to be named Victoria. Together, they are Private Vics, an upcoming fictional horror/comedy podcast. In the meantime, follow Private Vics on Twitter, Instagram, Tumblr, and Facebook. You can also sign up for our newsletter. © 2018 Liz Denys & Kanane Jones. All Rights Reserved.